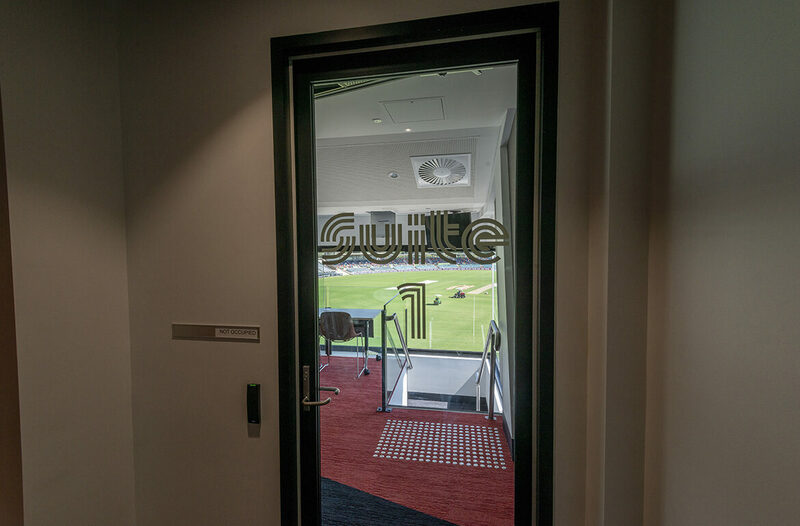 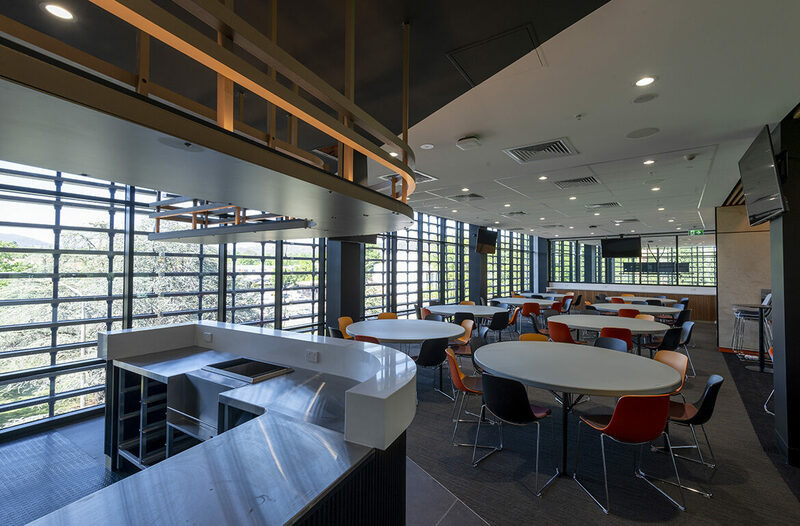 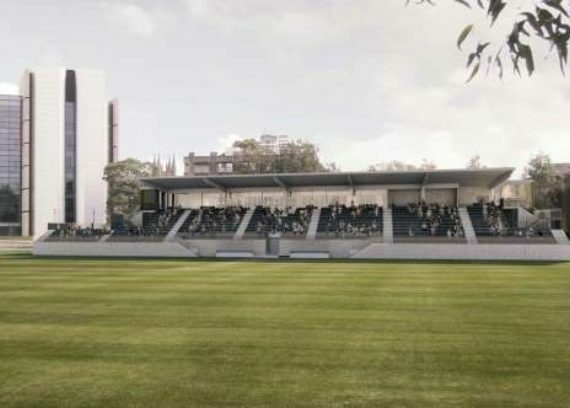 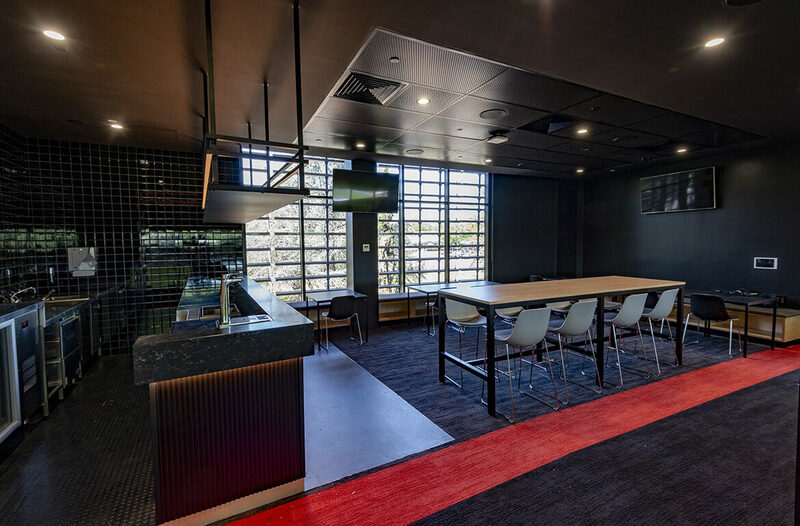 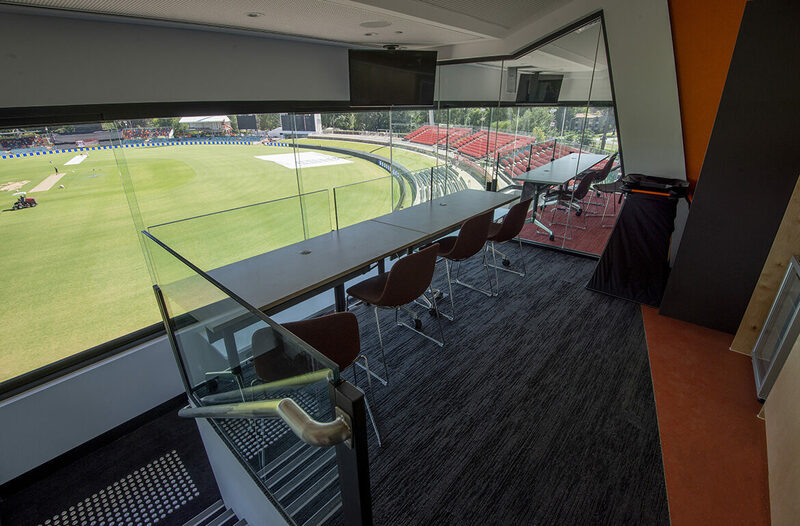 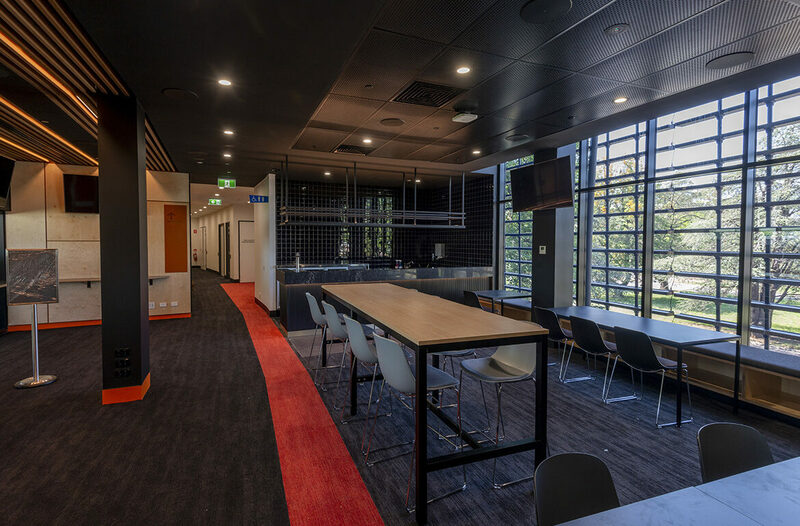 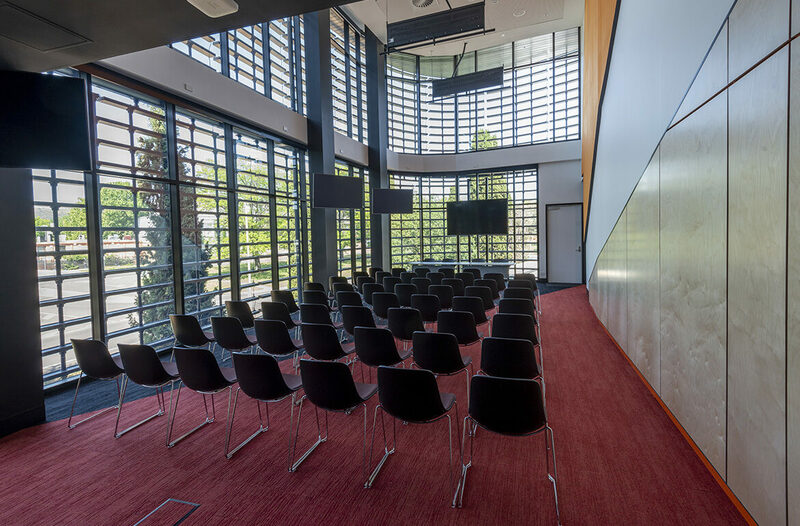 In late 2017, Kane Constructions was awarded the GC21 Contract to deliver the Manuka Oval Media and Function Centre. 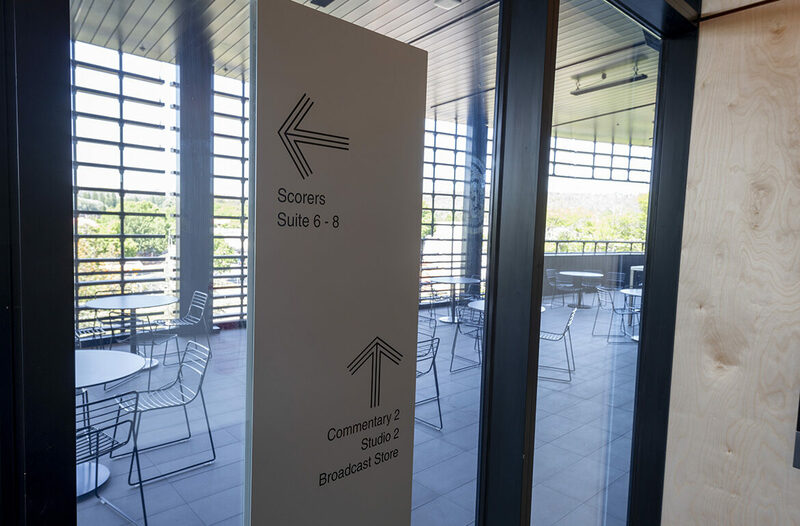 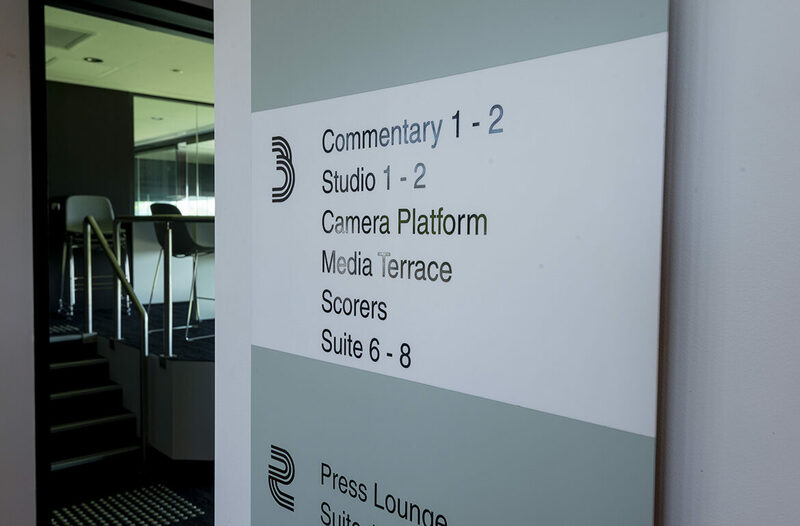 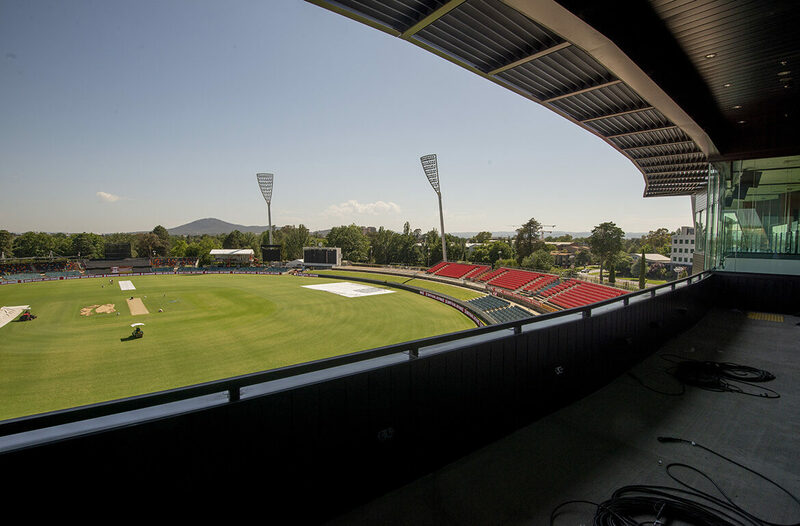 The Manuka Oval Media and Function Centre is a four level, 1,500m2 media and broadcasting facility with multi-purpose capabilities designed to meet the International Cricket Council’s media standards for hosting International Test Match Cricket, with further capabilities of covering the four annual AFL fixtures during the year. 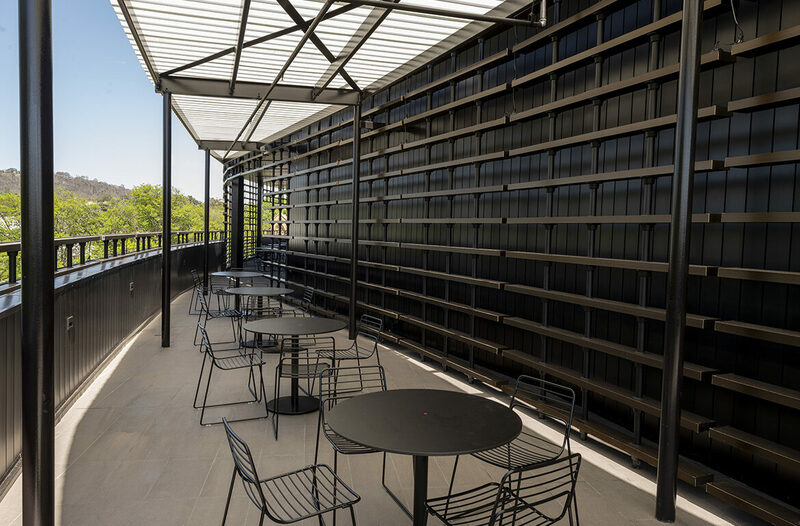 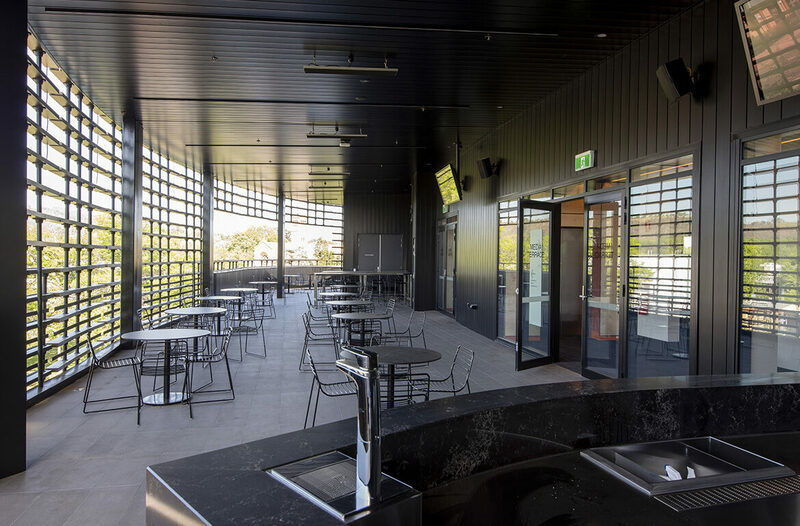 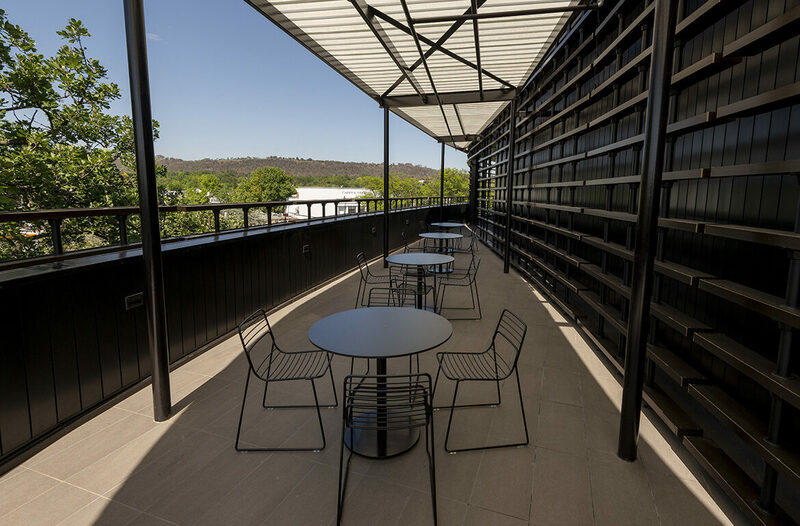 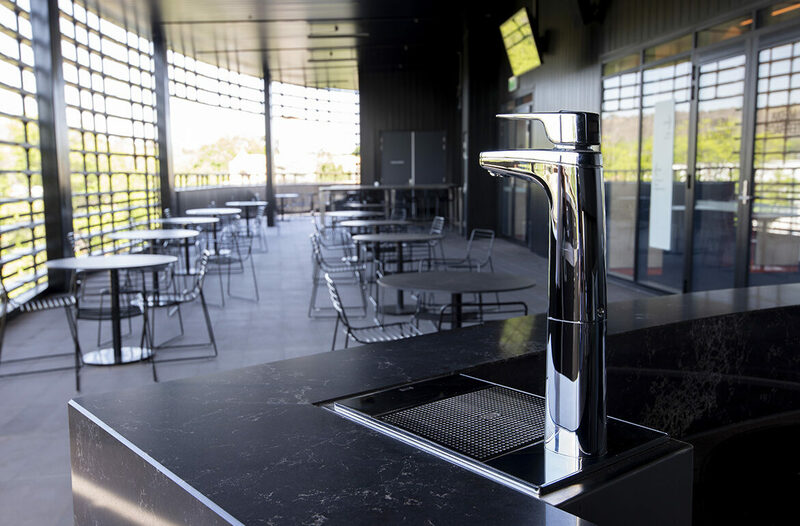 The scope of works involved the construction of a four storey building including bar and kitchen support facilities, indoor corporate seating and function space, as well as the addition of covered outdoor seating. 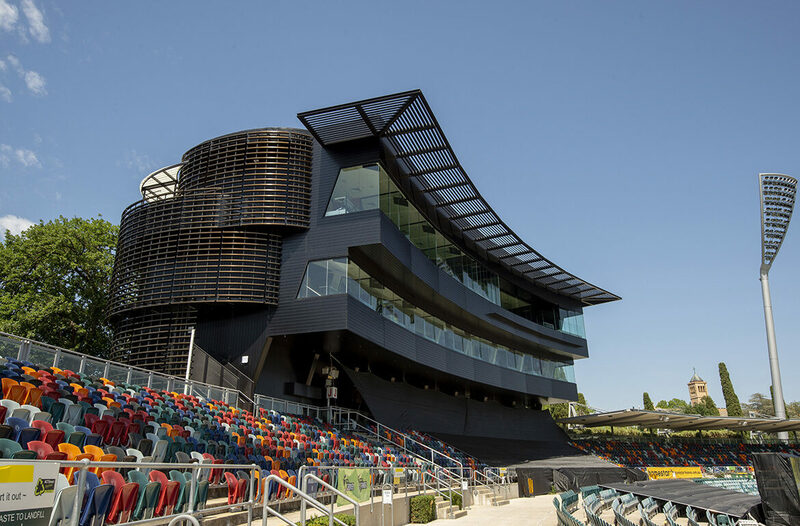 The biggest design element of the project was the cantilevered structure which protrudes towards the oval. 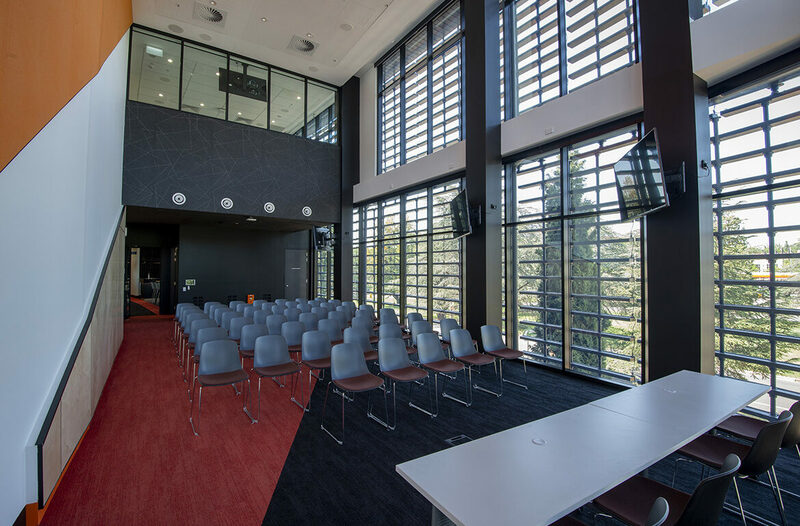 Many aspects of the building were designed with multiple purposes in mind, allowing the building to be modified to suit different events throughout the year. 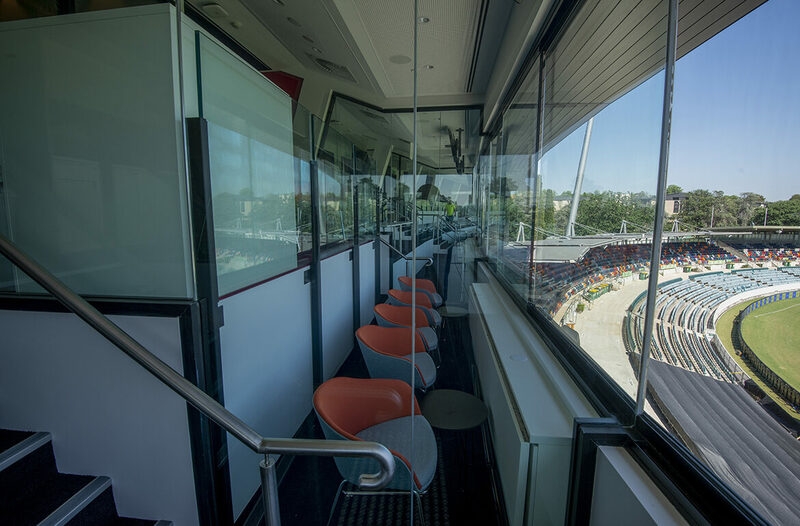 The radio room can be converted into fully functional corporate boxes during the AFL season. 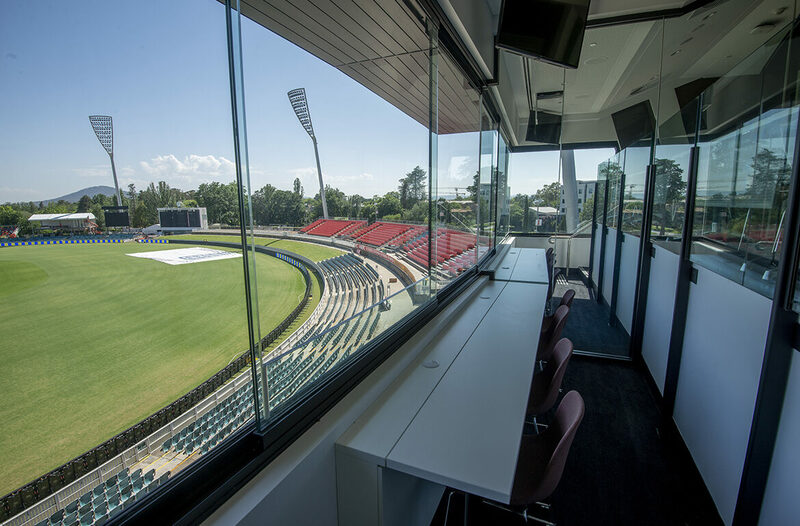 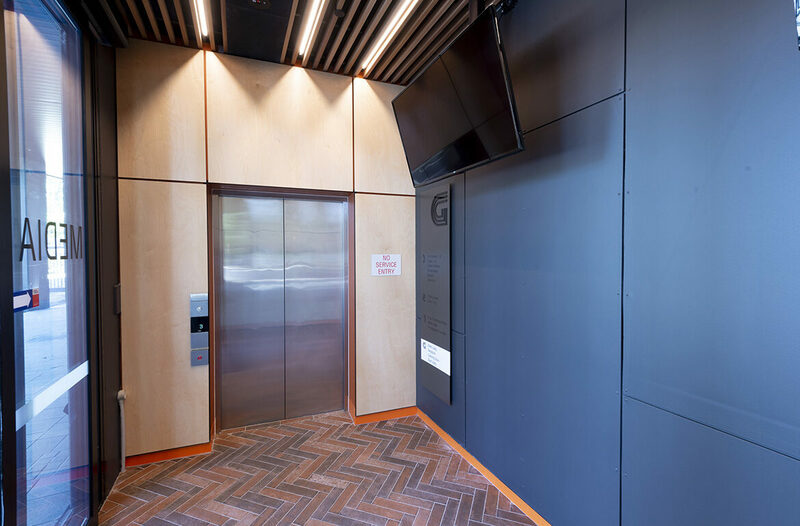 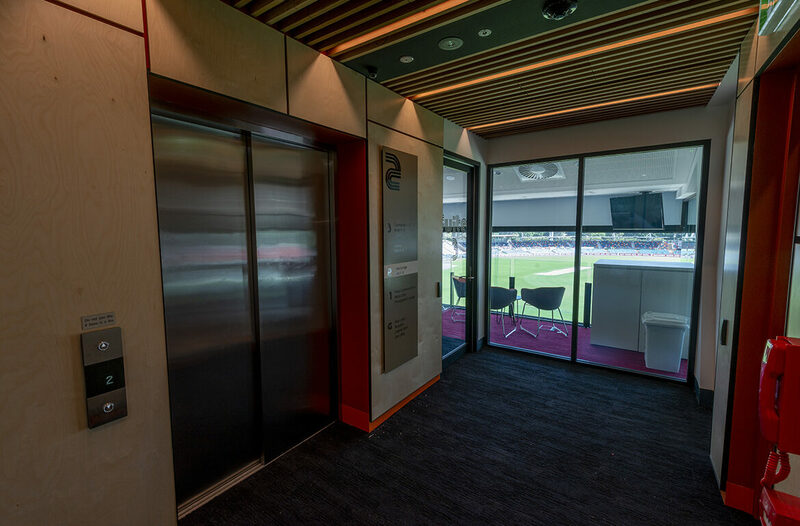 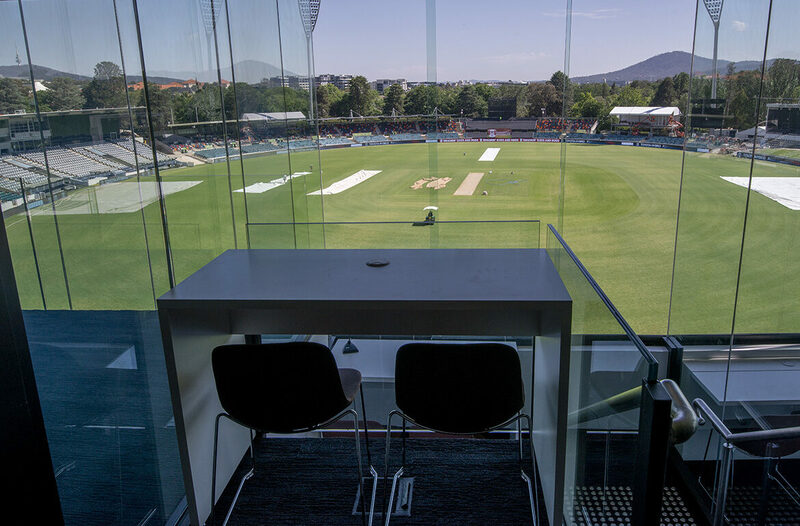 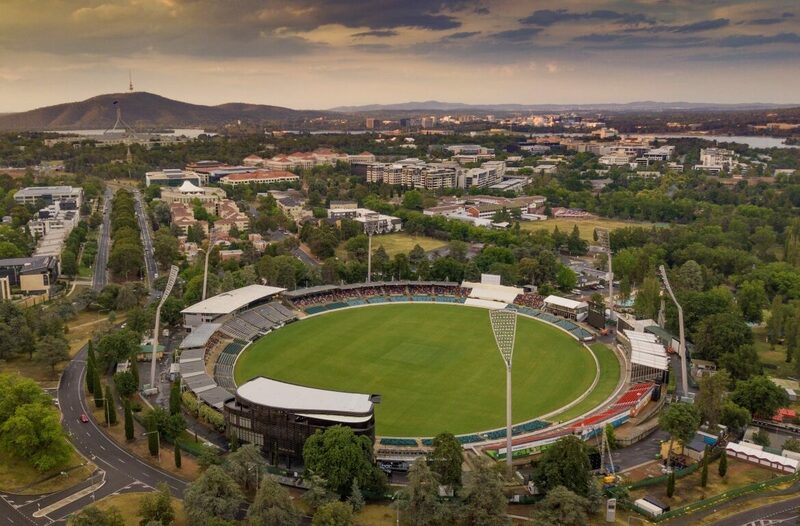 The project reached Practical Completion in time for the first ever International Test Match to be held at Manuka Oval on 1 February 2019.